Asking your child questions is important as it helps them learn. When a child is asked something they don’t know they need to be shown how to answer it. If you do not show the child they will not know what is expected of them. Simply asking more of the same question isn’t the solution. Parent- I wonder what else we could use to help? Parent – We could use a ladder. Parent – A ladder would be good because we can climb it. Parent – He could use the ladder to climb up the tree. 3.Try and demonstrate the answer where possible. Try to use physical prompts. For example mime climbing a ladder. Parent – He is sad so he ran away. Parent – Why did he run away? Child – Because he was sad. Always remember to wait after asking a questions. Some children need time to process the questions and to work out an answer. As a rule after asking the question WAIT 10 seconds. How to start teaching questions? Think of some activities/times during the day when you can ask your child these questions. Remember to gain your child’s attention first before practising. And (as above) remember to give your child time to answer the question for you. Lastly – don’t forget to have fun and praise your child for their efforts! This shouldn’t feel like hard work as a parent and children need lots of praise when they start to learn any new skill. When all else fails, you are more than welcome to consult any of the speech pathologists in the Centre. Early childhhod teachers are also a good source of knowledge and support. Please feel free to contact reception on 9274 7062 for further information about our services. 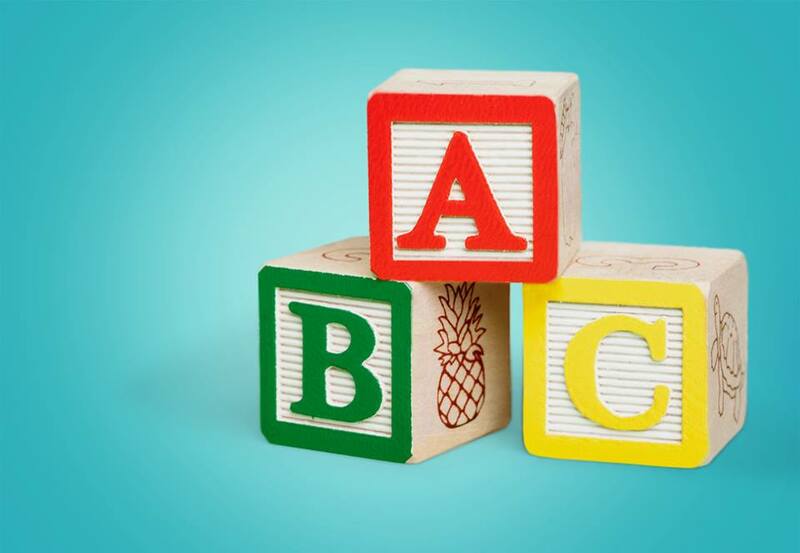 As children learn to speak, they need to expand their vocabulary. Children need to learn the meaning of new words and to able to use them appropriately. A lot of this work occurs naturally for a child. 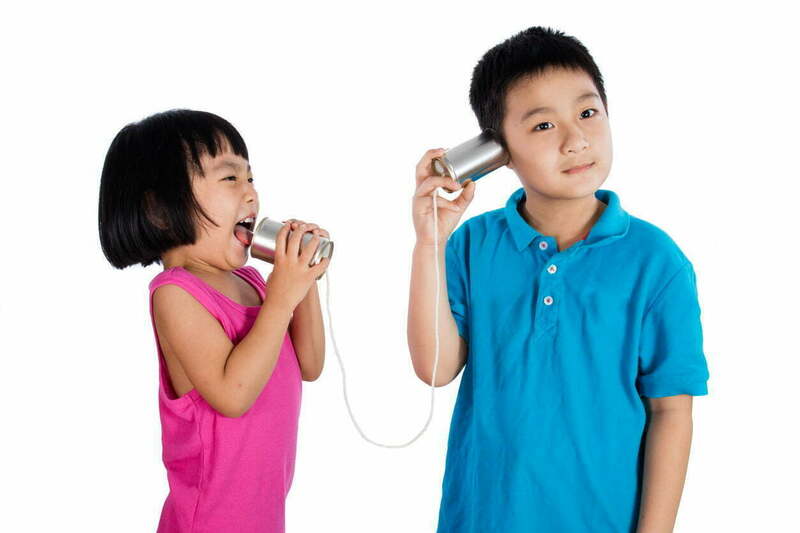 They learn through hearing adults (and older siblings) talk around and to them. However there are ways of communicating as a parent that are more likely to help children learn than others. Let’s start by talking about what your child is interested in! If we try to talk to your child about doing the laundry – they won’t be interested or motivated to tune in to what you say! However you might see a different response when talking about dinosaurs, making fairies fly, and jumping around the house. Use play time with your child to help their language. This can be challenging but also very rewarding. During this play you want to ensure you are playing with what your child wants to play with, and how they want to play with it. To illustrate, if they want to play with cars, great! If they want to make the cars fly like spaceships – great lets do that! Try not to insist that the cars drive on the road in the ‘proper’ way – let your child lead the way! From here we use the child’s natural language and expand on it. If your child is able to speak – repeat what they say, and add to it! For example a child says “It’s a monkey” we can repeat this but add something new to build their vocabulary e.g. “Look it’s a big monkey! It’s a big silly monkey!” Don’t forget to speak in an animated way, emphasising the key words, slowing down your speech, and repeating yourself. Go Slow – Slow down your rate of speech! Show – demonstrate what you are talking about – if you say “the blue car goes down” – make sure the blue car does go down the slide! Repeat! Repeat! Repeat! Everything you say – say it more than once! 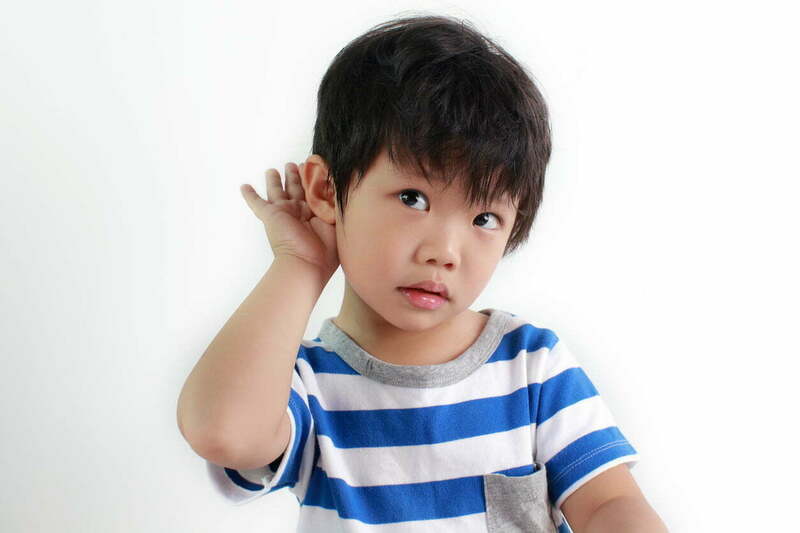 Repetition is the key to your child listening and taking in what you are saying! Remember – you are not going to be able to change your communication style overnight – it’s going to take time and practice. Don’t be too hard on yourself if you can’t speak to your child in this way every minute of the day. Set aside time to practice each time and focus on your communication. Consulting a speech pathologist may also be helpful if you’re feeling worried about your child’s language development. Please contact reception for more information about the speech pathology service we provide on 9274 7062. Strategies adapted from The Hannen Centre. Children develop language through watching, listening and practice. 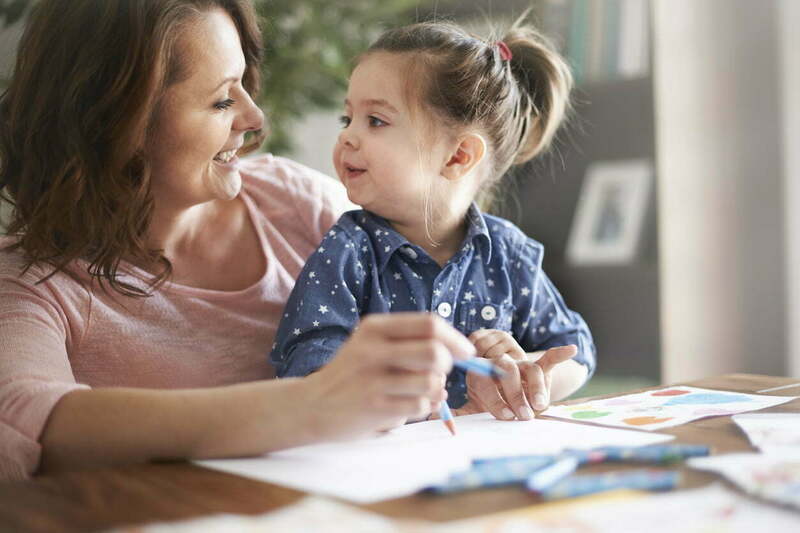 Singing to young children can help them develop early language and literacy skills, such as phonological awareness, auditory discrimination, and vocabulary development. 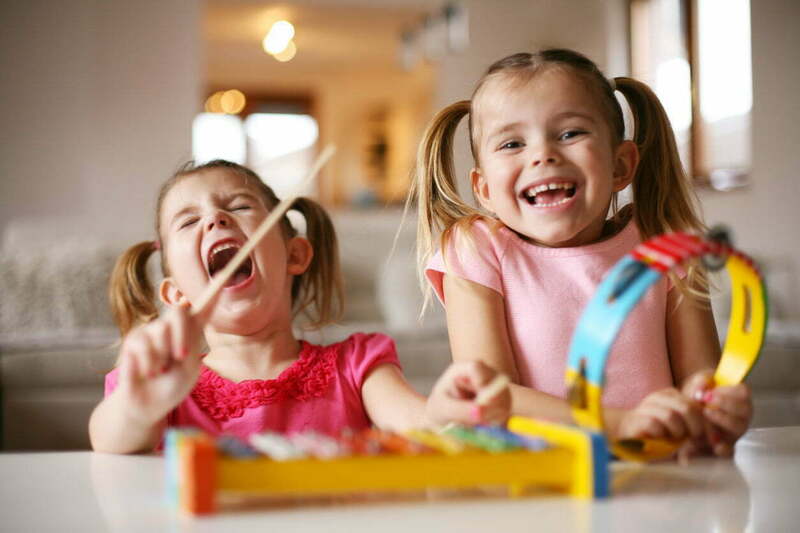 Its no coincidence that young children are drawn to activities with music, rhythm and repetition….all of these elements can help young children learn. Music doesn’t have to be limited to watching the TV or listening to the radio. We can create music anytime and anywhere. In addition to singing well known nursery rhymes and children’s songs, why not make up your own? Typically when children are very young, you will need to take the lead…providing the music and words, and helping your child do the motions to the songs. After many, many, many repetitions, you can encourage your child to take charge and lead the interaction. In other words, you follow their lead. Don’t worry if you don’t sound great, children will respond to the rhythm of your speech, and the love and affection with which you sing. The most important thing is to sing slowly and clearly. Use lots of actions with your songs, as this encourages your child to imitate. Remember imitation of actions often comes first, with the words coming later. Make up words to familiar tunes so your songs have more meaning for your child. You can put your child’s name in the song to personalize it. Make up simple songs (borrowing tunes if need be) for house routines. Not only are you teaching language, you building up helpful routines. Check in with your child nurse, GP or a speech pathologist. Children develop language at different rates. It’s not about who gets there first, more whether they are meeting milestones around the expected time. The Child Wellbeing Centre has three speech pathologists available for consultation working on different days of the week. Please contact our reception for further information. Support for communication difficulties associated with Autism Spectrum Disorders and other developmental disabilities. And of course you are very welcome to see our speech pathologists in the Centre – Georgina, Vanessa and Virginia. For more information please call the Centre on 9274 7062. Our language skills help us communicate in all kinds of places; in the classroom, at home, as well as in social interactions in the playground or the shops. Social communication consists of using language for saying “hello”, ‘thank you”, or telling a story. It also includes being able to change your language (e.g. talking differently to a baby than to an adult), and to follow rules when talking (e.g. taking turns in conversation). 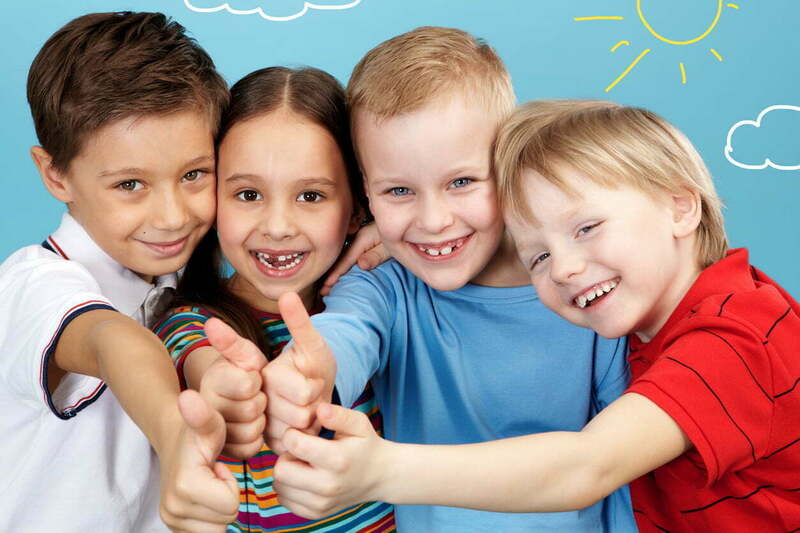 Children may break these social communication rules as they are learning, however some children have a lot of problems with these types of rules and situations. This is common with children with Autism and children with a social communication disorder. Children with social communication difficulties may have trouble with conversation and making friends. 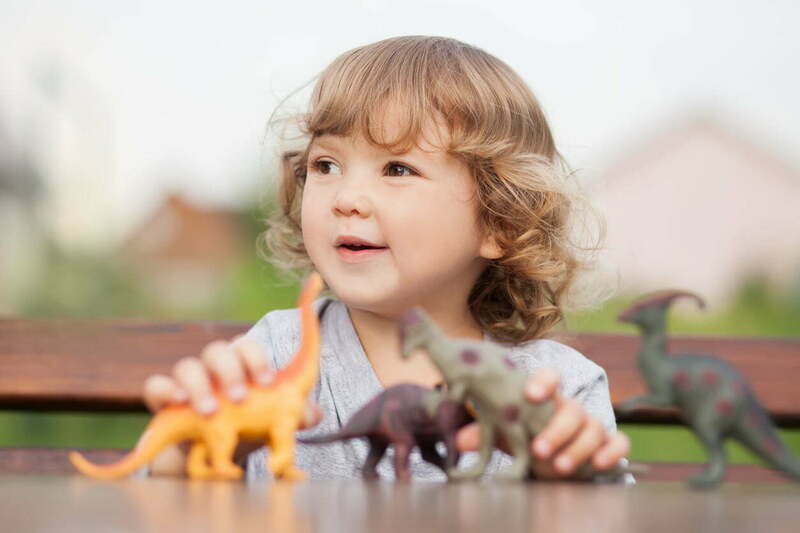 A speech pathologist is able to help children with social communication problems. They can assess these skills, and help your child learn how to use language with different people in different situations. For more information about our speech pathology services please contact Tracey on 9274 7062. Stuttering – What is it? There are many misconceptions about what stuttering is. Stuttering is a speech disorder consisting of unwanted disruption of the normal rhythm of fluency of speech defined by repetitions of sounds, words or phrases (e.g. “I-I-I want”, “but-but mum!”, prolongations or the drawing out of sounds (e.g. mmmmmum! ), as well as blocking resulting in the inability to produce a word – getting ‘stuck’. People who stutter are NOT nervous or shy. Stuttering is NOT learnt by imitating a family member’s speech. Stuttering is NOT caused by a low IQ. Early intervention is very important as children can overcome stuttering but they will need help. Please call Tracey on 9274 7062 or more information about how our speech pathology services can help children with stuttering.